These include the administration of the funeral, some funeral directors professional fees may include within these fees, transfer of deceased, mortuary care, mourning cars, etc., or these fees may be itemised separately in the estimate of funeral charges that will be provided to the family. There are many different types of coffins and caskets available in Australia. These range in price for example, anywhere from around $600 to over $40,000 for imported caskets. limousines and extra mourner vehicles. Outgoing Costs can fluctuate considerably depending on what is involved. "At Guiding Light Funerals, we always offer an affordable and dignified funeral. 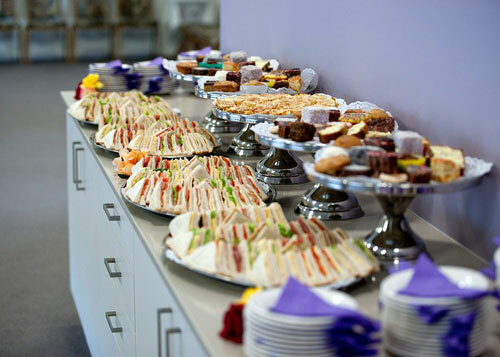 But as we have stressed previously and continue to do so, the choice is always yours as to the final costs of a funeral." At Guiding Light Funerals we come to understand that in these times, financial hardship is felt by a majority of people in our community and when a death occurs in the family, the added burden of further financial hardship could not come at such a time. 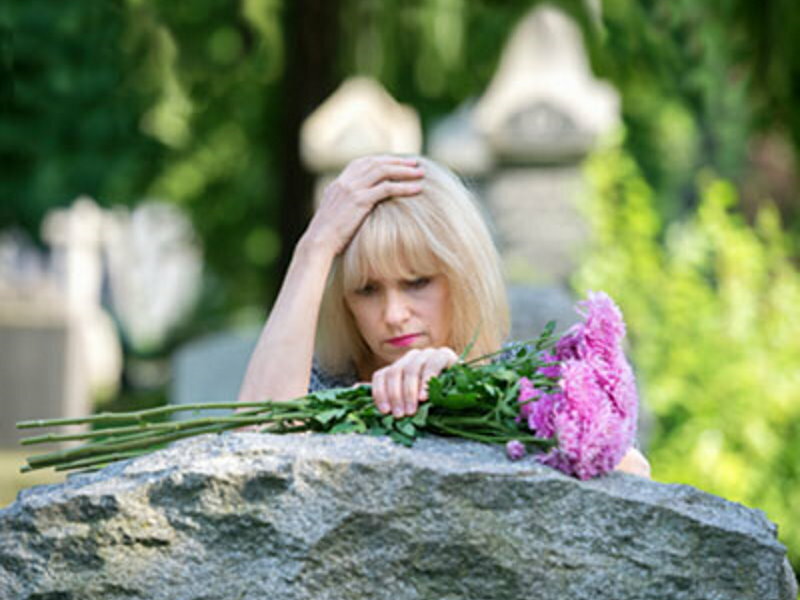 As such, we offer affordable and dignified funeral packages to assist you and your family to farewell your loved one with the love – dignity and respect, they deserved, without costing the world. Under NSW Law, all funeral directors are required to provide a written estimate of funeral charges.